As you know, the exit planning is growing rapidly as the needs of the middle market continue to climb. Exit Planning Institute is proud to support the needs of Certified Exit Planning Advisors (CEPA) and the profession as a whole. 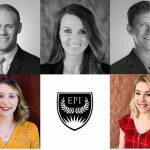 And this week, we are pleased to announce that our team has grown and EPI has formed a dedicated Member Experience team, led by Joshua Koza, to better support the needs of the CEPA community! In establishing this new department, EPI has onboarded a new staff member to execute on the customer service commitment. 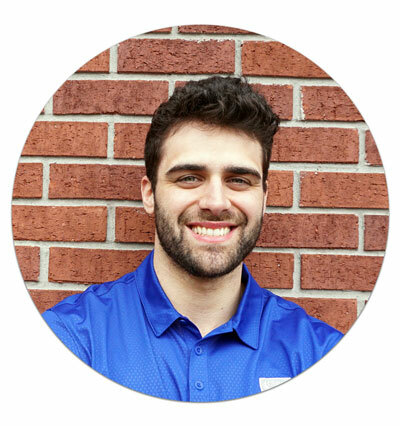 Joseph “Joe” Klauer is the tenth addition to the EPI team. As a Member Experience Representative, he dedicates his time to providing best-in-class practice support to Certified Exit Planning Advisors (CEPA) worldwide. Klauer brings his marketing and entrepreneurship acumen combined with his diverse professional experience to EPI Global Headquarters. Most recently, as the operating manager of a privately held, owner-operated, micro-market business, Joe cultivated a remarkable level of autonomy, resourcefulness, and tenacity. 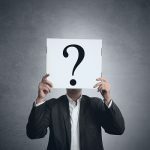 These traits are evident as he quickly raises the bar for rapid response time and systematically heightens the EPI customer service satisfaction standard. In addition to his inbound responsibilities, Joe heads up attendee communication and VIP experience for the annual Exit Planning Summit (aka “The Superbowl for Exit Planners”). Joe Klauer is passionate about relationship building and critical problem-solving. When a need arises, you are encouraged to consider Joe a resource to help you achieve measurable professional development success. 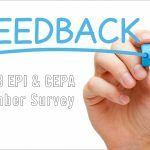 If you are a new CEPA and would like to discuss your long-term member path or unique needs, contact Joe at (216) 712-4244 ext. 110 or by emailing JKlauer@Exit-Planning-Institute.org. Bringing you faster responses, better solutions, and tailored advice. 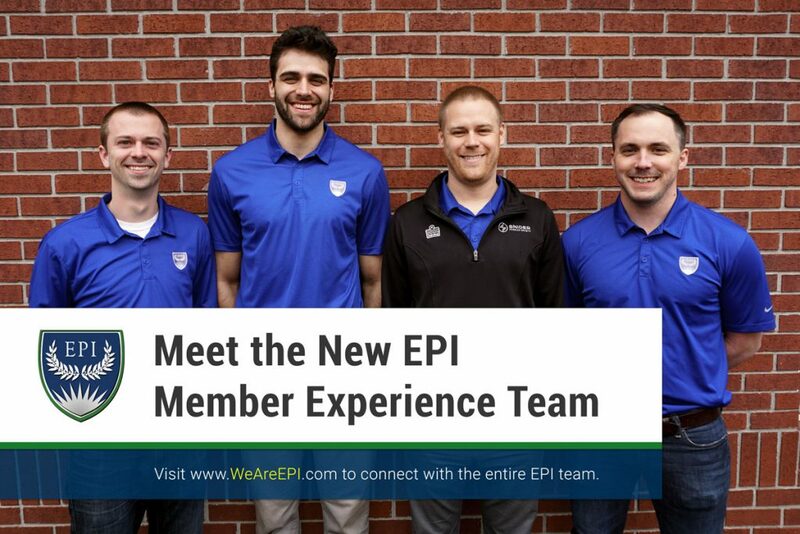 Under the strategic influence of Scott Snider and the leadership of Joshua Koza, the EPI Member Experience team is committed to providing timely information, quick query response time, consultative support as you leverage your member benefits, and a more tailored long-term member experience that fits your needs and goals! EPI Global Headquarters Team Grows Again: Welcome Natalie & Jocelyn!